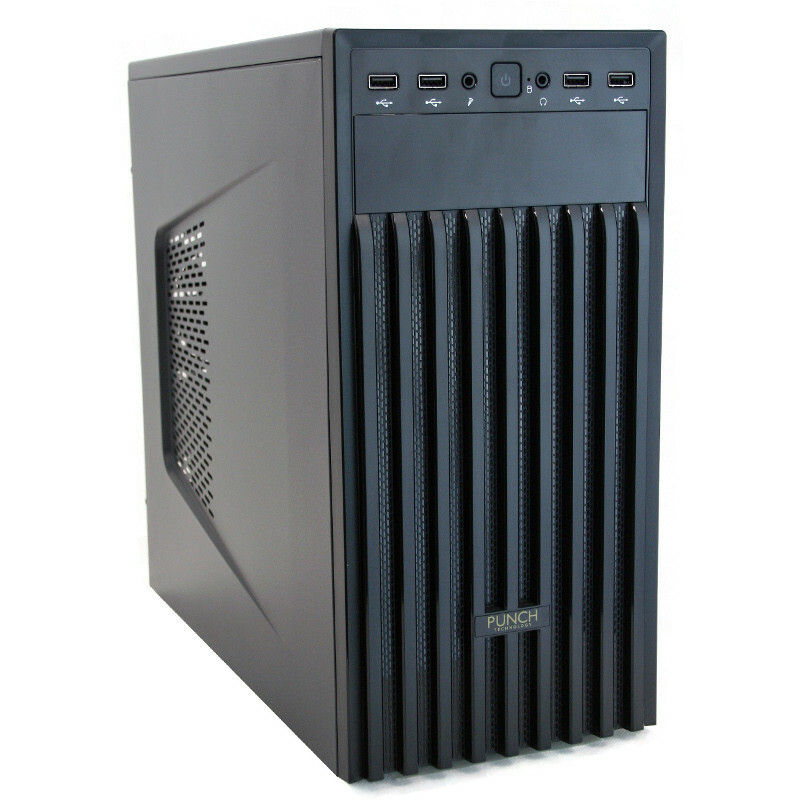 AMD Athlon Desktop PC - The Most Advanced Entry-Level Processor! 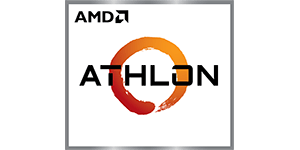 The New AMD Athlon™ Processor with Radeon™ Vega Graphics Advanced AMD Processing and Graphics Technologies for Everyday Users. 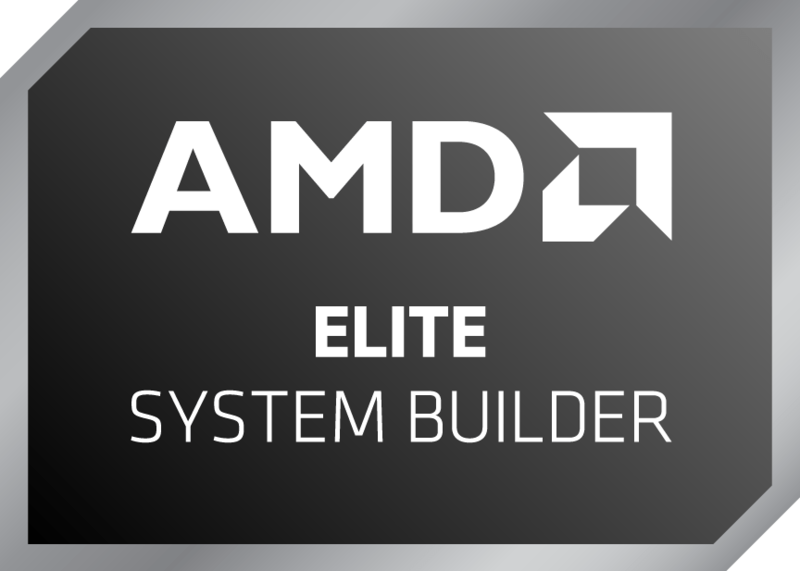 The most advanced entry-level processor AMD has ever created, for users who value fast responsiveness and built-in Radeon™ Vega Graphics, with the cutting-edge processor architecture you need to take advantage of graphics card upgrades. Surf the internet smoothly, stream videos without a hiccup, and play the most popular eSports games in high-definition 720p. 4 processing threads Advanced AMD Radeon™ Vega Graphics included for 720p esports gaming out-of-the-box. Cutting-edge ‘Zen’ processor architecture has the power you need to harness the power of graphics card upgrades for HD+ 1080p Gaming.